In the fight against cancer, every penny counts. We always put your money where it’s needed most. The bulk of our spending goes into the cancer care services we provide. 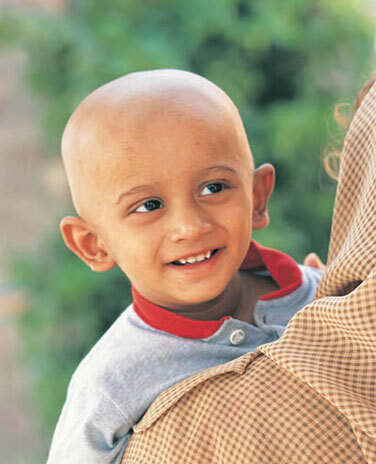 At Shaukat Khanum Memorial Cancer Hospital, patients who can’t afford treatment are offered support from the outset. We cover everything from the cost of medication and pathology to treatment and surgery. Our medical care funds also cover the cost of medical appliances used for treatment and diagnosis. And of course, it covers the wages of our medical staff, who provide the vital care. 14% of our annual expenditure is spent on operating costs. This covers the wages of our finance and admin staff, without whom we simply couldn’t function. They are responsible for running our hospital, centres and clinics. They are also in charge of processing donations, and making sure your money gets to where it’s most needed, so that it is spent properly. Please note that we don’t deduct anything from zakat and sadaqah for operating costs. Sadaqah and zakat funds go directly to helping patients. Furthermore, we try to limit the amount deducted from your donations whenever we can through revenue received from our hospital diagnostic services and other means. 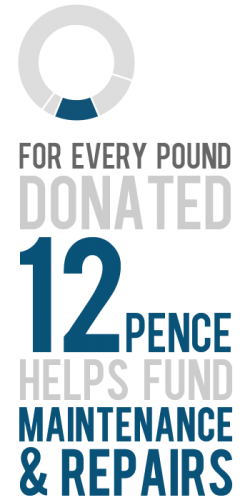 You can help us do this by allowing us to reclaim Gift Aid on your behalf if you are a UK tax payer. 12% of our annual budget is spent on maintenance and repairs. This covers the maintenance of our hospital, centres, and clinics. It ensures that our patients are always cared for in an environment that is clean, well maintained, and conducive to recovery. Please note that we don’t deduct anything from zakat and sadaqah for maintenance costs. Sadaqah and zakat funds go directly to helping patients. Furthermore, we try to limit the amount deducted from your donations whenever we can through revenue received from our hospital diagnostic services and other means. 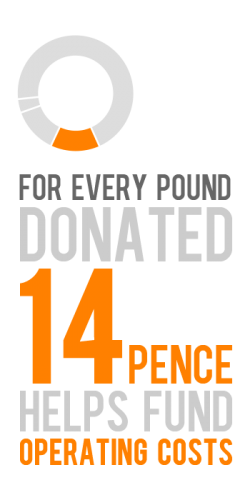 You can help us do this by allowing us to reclaim Gift Aid on your behalf if you are a UK tax payer. 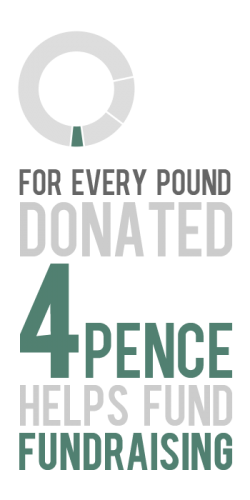 4% of our annual expenditure helps to fund our fundraising work. It covers the cost of our digital promotions; our website maintenance; our direct mails and emails. In effect, 4% ensures that we remain connected with our volunteers, and are always able to keep our donors informed. It also covers expenses associated with promo materials and targeted charity events. Fundraising is vital to our work at Imran Khan Cancer Appeal. Through fundraising we can carry on raising awareness of cancer in Pakistan and collecting funds that will save more lives. Please note that we don’t deduct anything from zakat and sadaqah for fundraising costs. Sadaqah and zakat funds go directly to helping patients. Furthermore, we try to limit the amount deducted from your donations whenever we can through revenue received from our hospital diagnostic services and other means. 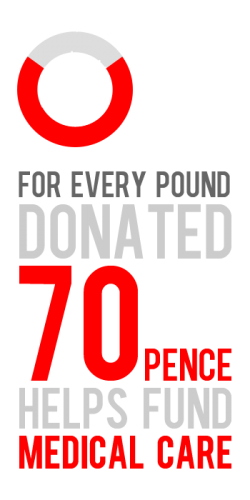 You can help us do this by allowing us to reclaim Gift Aid on your behalf if you are a UK tax payer.